PESHAWAR -- The Pakistani government is rebuilding the Tirah Valley in Khyber Agency. The opportunity to build up the militancy-battered region came after the army conducted several counter-insurgency operations nationwide in past years, including Operation Zarb-e-Azb in North Waziristan. The valley, which borders Afghanistan, was a terrorism hub for at least 10 years. Now workers and tribe members are busy building schools, roads and other facilities, officials, elders and locals told Pakistan Forward. Khyber Pakhtunkhwa (KP) Governor Iqbal Zafar Jhagra announced a developmental package worth more than Rs. 3.7 billion (US $37m) during the conclusion of a sports festival in Tirah Valley in October. "Roads, schools, healthcare units, small dams and bridges" are coming, he said. Plans for reconstructing the impoverished valley are ambitious. 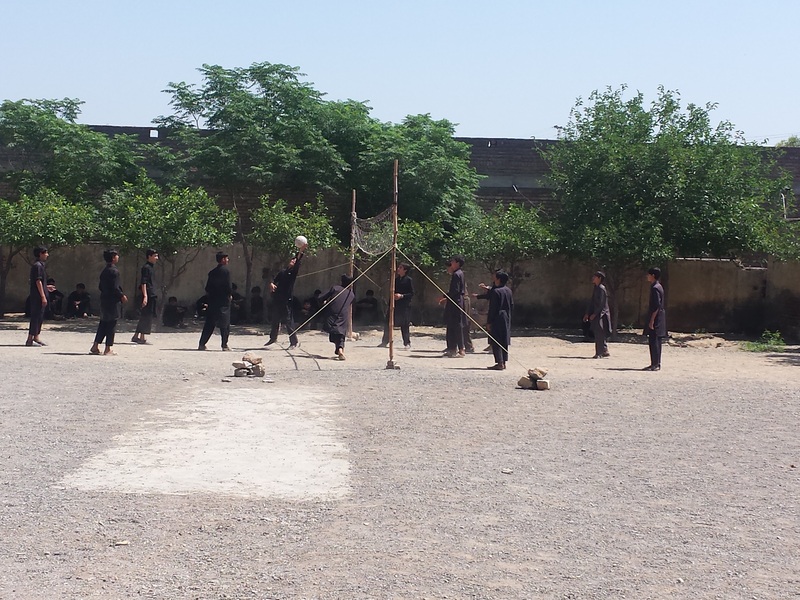 Already, 23 schools are nearing completion, Khalid Mehmood, the Khyber Agency political agent, told Pakistan Forward. "The government will build new schools every year," he said. Other plans include construction of bridges and a sports stadium and modernisation of agriculture. Growing up in Landi Kotal meant never visiting Tirah because roads did not exist, Qazi Fazlullah, president of the Khyber Agency chapter of the Tribal Union of Journalists, told Pakistan Forward. The first time he went to the Tirah Valley, back in 2008, "it took two days", he recalled. In October, a newly completed road enabled him to reach the valley "in four hours", he said. Residents of the valley are delighted and eager to see the fruits of development. They include Sarfaraz Khan Malik Din Khel, a tribal elder of Guli Khel village. "We've been deprived of educational and health facilities so far," he told Pakistan Forward. "We want early construction of schools and a hospital." "Right now we have to go to Peshawar and Kohat for health care and education," he said. 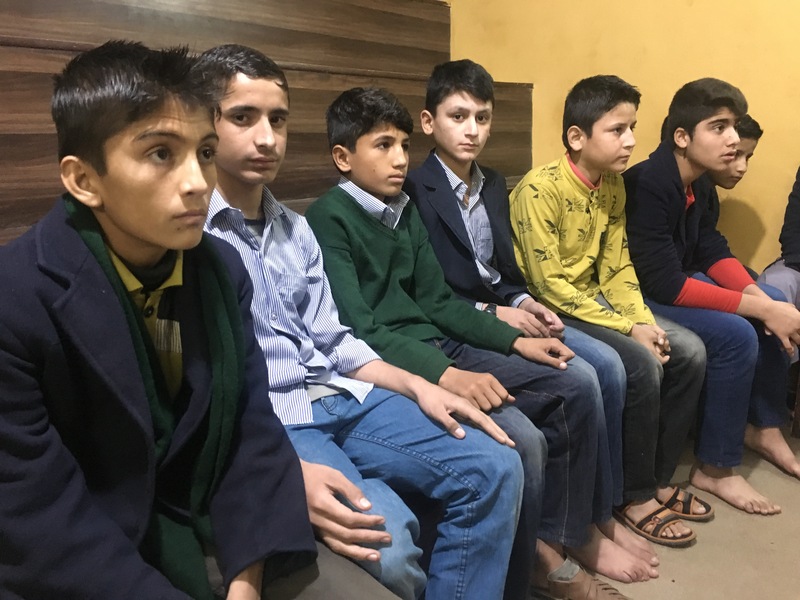 "There is no school in the valley except some primary schools," young Maidan resident Qaiser Shah Afridi told Pakistan Forward. Ill residents of Tirah have "died en route to Peshawar and Kohat while going there for treatment", he said. 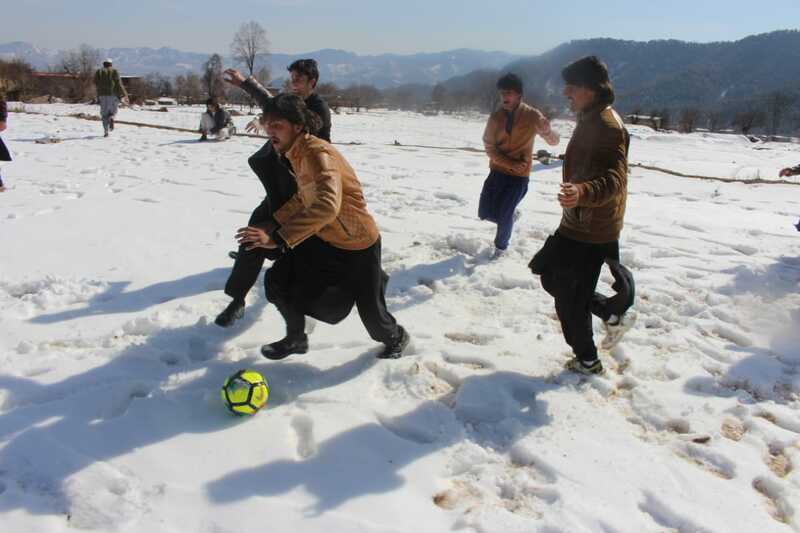 "The [future] sports stadium will also play a vital role in engaging the young," Ahmad Afridi, another youthful resident of the valley, said. IDPs are still coming after years of living in safer parts of Pakistan, Mehmood the political agent told Pakistan Forward. "By next month, the return process will be complete," he said. Malik Waris Khan Afridi, a former minister for States and Frontier Regions, praised the army for its "remarkable" role in developing the tribal regions. "For the first time, the real era of development has started in the rugged valley," he said. "I hope that all developmental projects announced by the governor of KP will be completed on time," Qamar Khel chief Malik Muhammad Amin Afridi told Pakistan Forward. "I lost my three young sons and brother during the war against terrorism in the region," he said. "Four times [terrorists] tried to kill me because I ... wanted a terrorism-free Khyber Agency," he said. "Almighty God saved me." Very good efforts by Gov.and also Pak Army. Dear, I am amazed at reading your page and wonder whether it is the page of the US government or Pak Army. Here, the Pak Army and the assassinators of Pashtuns have been praised. Due to the Pak Army, Pashtuns of Pakhtunkhwa and tribal areas were destroyed and obliterated. They were forced to migrate and their homes were converted into ruins. Curse on the Pak Army! Due to them, the Pashtun children and women are forced to bear hot and cold weather in desserts. The opening up of the tribal area represents a victory against militants and an opportunity for economic development, tribal elders say. Government-backed Sweet Home orphanages provide a variety of services to youth who have lost their parents, including housing, food, education and medical treatment.